A recent study of heroin users in the Chicago metropolitan area identified three main paths to heroin addiction: Prescription opioid abuse to heroin use, cocaine use to heroin use (to "come down"), and polydrug use (i.e., use of multiple substances) to heroin use. Polydrug use to heroin was the most common path in this study (Kane-Willis, et al., n.d.). 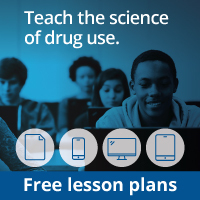 The estimated 4 percent subset of people who transition from prescription opioid abuse to heroin use (Muhuri et al., 2013) may be predisposed to polydrug use, and the transition may represent a natural progression for them. Examination of new HCV cases in young adults living in rural areas identified a population who reported transition from non-injection drug use to injecting opioid pain relievers before switching to injecting heroin or methamphetamine (Stanley et al., 2012). A study looking at a larger sample found that prescription opioid abuse preceded heroin use by an average of 2 years (Suryaprasad et al., 2014). 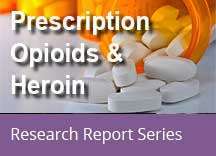 Frequent prescription opioid users and those diagnosed with dependence or abuse of prescription opioids are more likely to switch to heroin; dependence on or abuse of prescription opioids has been associated with a 40-fold increased risk of dependence on or abuse of heroin (Jones et al., 2015). CDC WONDER. Atlanta, GA: Centers for Disease Control and Prevention; 2015. http://wonder.cdc.gov/. Updated September 17, 2015. Accessed September 25, 2015. Center for Behavioral Health Statistics and Quality, Substance Abuse and Mental Health Services Administration, Treatment Episode Data Set (TEDS). https://www.samhsa.gov/data/data-we-collect/teds-treatment-episode-data-set. Updated November 19, 2014. Accessed September 25, 2015. Jones CM, Logan J, Gladden RM, Bohm MK. Vital signs: demographic and substance use trends among heroin users – United States, 2002-2013. Morbidity and Mortality Weekly Report (MMWR). Atlanta, GA: Centers for Disease Control and Prevention; 2015. Kane-Willis K, Schmitz SJ, Bazan M, Narloch, VF, Wallace CB. Understanding suburban heroin use. Roosevelt University. https://www.robertcrown.org/files/Understanding_suburban_heroin_use.pdf. Accessed October 8, 2015. Muhuri PK, Gfroerer JC, Davies MC; Substance Abuse and Mental Health Services Administration. 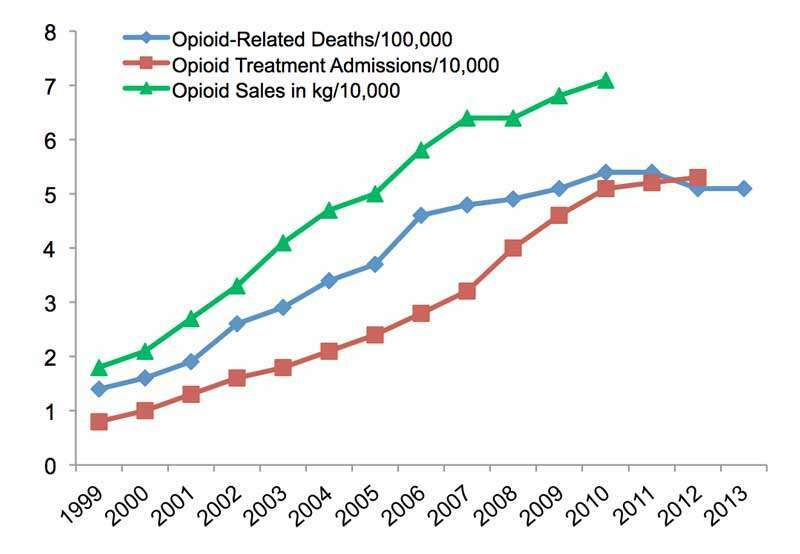 Associations of nonmedical pain reliever use and initiation of heroin use in the United States. CBHSQ Data Review. Published August 2013. Accessed October 8, 2015. Stanley MM, Guilfoyle S, Vergeront JM, et al. Notes from the field: hepatitis C virus infections among young adults – rural Wisconsin, 2010. Morbidity and Mortality Weekly Report (MMWR). Atlanta, GA: Centers for Disease Control and Prevention; 2012. Suryaprasad AG, White JZ, Xu F, et al. Emerging epidemic of hepatitis C virus infections among young nonurban persons who inject drugs in the United States, 2006-2012. Clin Infect Dis. 2014;59(10):1411-1419. U.S. Drug Enforcement Administration (DEA) ARCOS. Data extracted October 8, 2015.